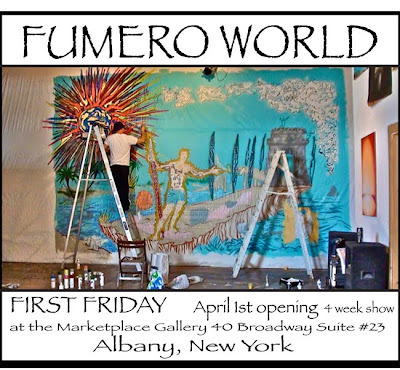 Make sure to check out Fumero World, an amazing installation from the mind of Fumero! 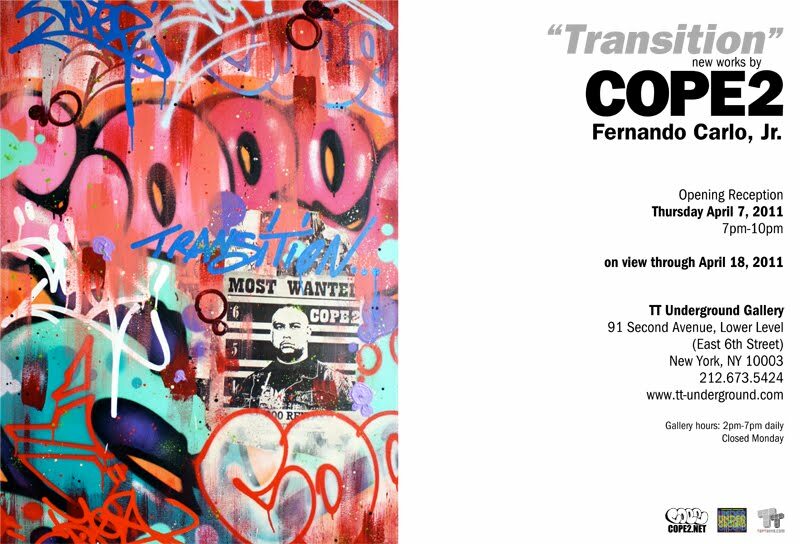 TT Gallery is proud to present the exhibition of COPE2,Transition, from April 7th – 18th, 2011. 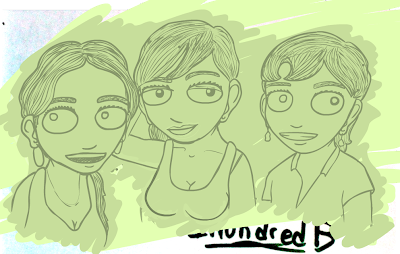 Opening reception Thursday, April 7, 7pm-10pm. 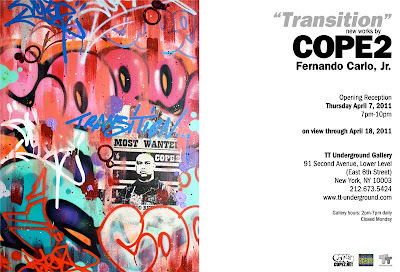 Transition, a solo exhibition of new works on canvas by Bronx based artist COPE2. As his first solo exhibition at the gallery, Transition, features canvases with various types of mediums reflecting on graffiti aesthetics synthesized with fragments of street art elements. 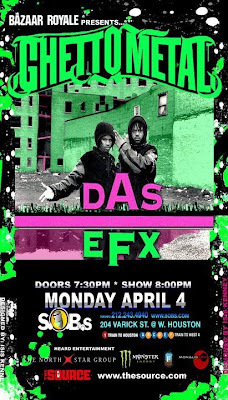 These new chapter of paintings arise from the obstruction of producing graffiti pieces in the streets paradigm to a permanent transfixed surface. COPE2 integrates color and texture to translate his raw energy, intertwined with his trademark bubble letters and tags, into abstract compositions on canvas. 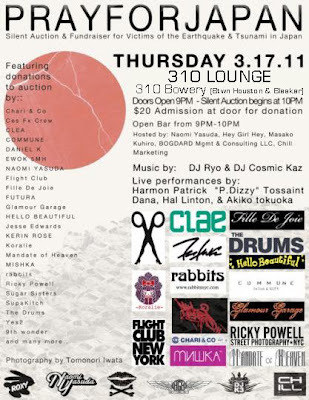 – Thursday March 17th 2011 – 310 Bowery "LOUNGE"
Always love fan mail, thanks SANCHO T!! !